I just created my specialized profile and it's a wonderful feature. The animiation showed the ability to customize the work experience section but when I delete a work experience on my specialized profile it also deletes it on my main profile. This is a pretty essential feature. The portfolio is easy as it let's you choose what to include. I am missing something? How to I customize the work experience? Thanks. Are you referring to the Employment History section? Employment History, Education and Other Experiences sections are the same for the main profile and all specialized profile. If it's updated, it will be updated for all profiles. Yes I am referring to the Employment history section. In your demo animation it shows that you choose which work entries to include for each specialized profile. But when I remove the work experience in my specialized profile, it removes it everywhere including my main profile. Thanks for following up, Lyndall! 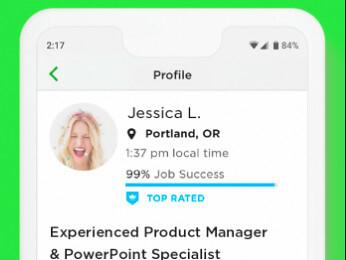 The demo is referring to Upwork Work History. 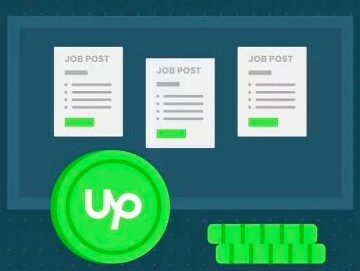 The freelancer is able to choose which contracts completed on Upwork they want to display on their specialised profile. Employment history will show the same on all profiles. I hope the image above is autodescriptive enough to explain my issue. I just want to add my "Shopify website design" job under my "Store Design" profile and I can't. Curiously this morning I could add this job successfully and it was showing in the "Work history and feedback" section, but later I realized that it disappeared and now I can't add it anymore. I'm going to check and get back to you shortly about the job that doesn't have the check box next to it. Meanwhile, I've merged your post into this thread about Specialized profiles. Thank you Valeria, I will be looking forward your feedback. Thank you again for checking this for me. I was wondering, could you figure out something about the missing checkbox issue? I keep being prompted to create a specialised profile. And I have noticed that a number of job posts contain requirements as on the images below. However, the specialities allowed are severely limited and do NOT include categories that are being requested (like both on the images). 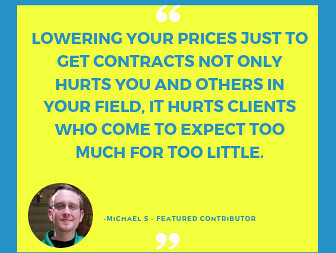 In other words, clients are being encouraged to request specialised profiles that freelancers are not allowed to create. And I am being constantly prompted to create something I am not allowed to create. Same here. I just ignore it.